It's Christmas time. 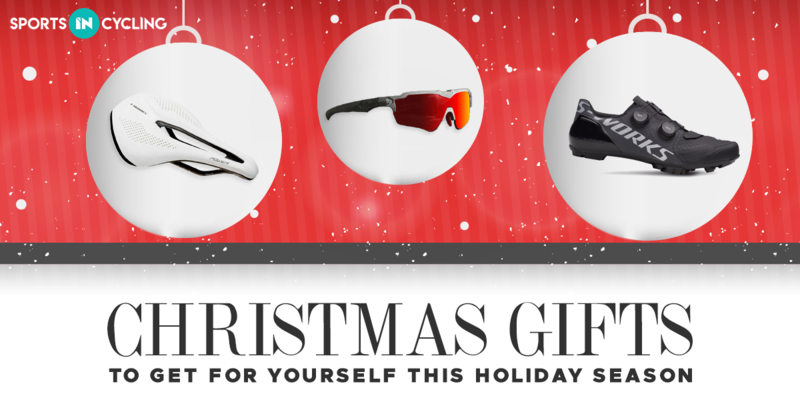 You have worked hard all year, so why not treat yourself to a nice cycling gift? 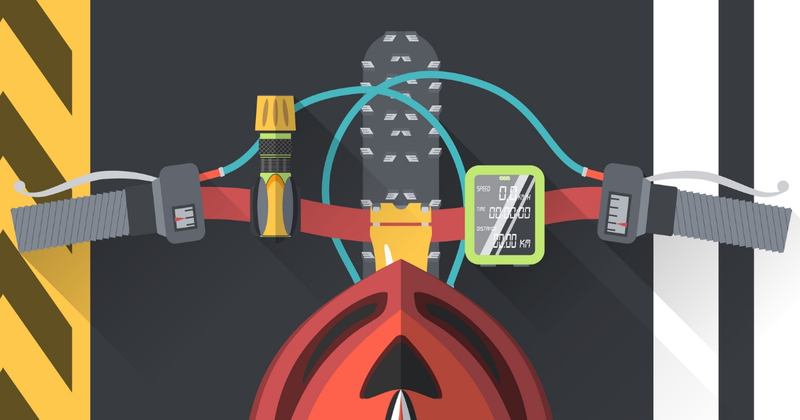 Here are 6 gifts which you can buy for yourself this holiday season. 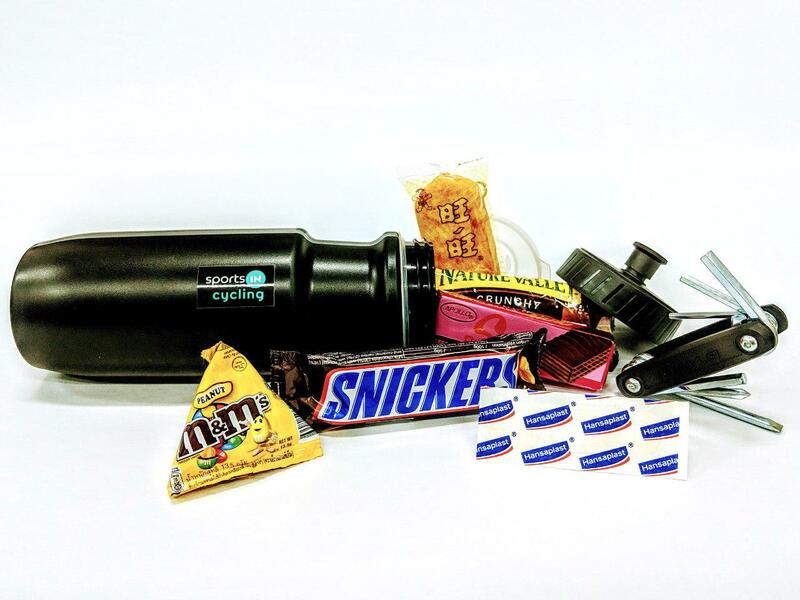 If you're struggling to find a cheap Christmas gift for your cycling friend, here are 10 cycling-related Christmas gifts For under $6! 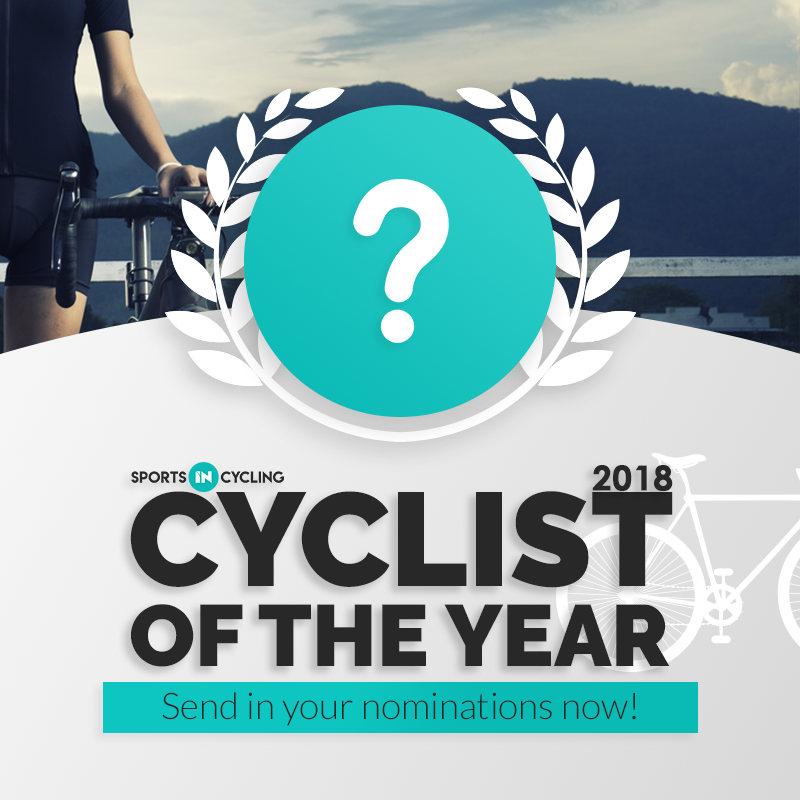 Who do you think deserves to be the SG Cyclist of the Year 2018? Send in your nominations below! 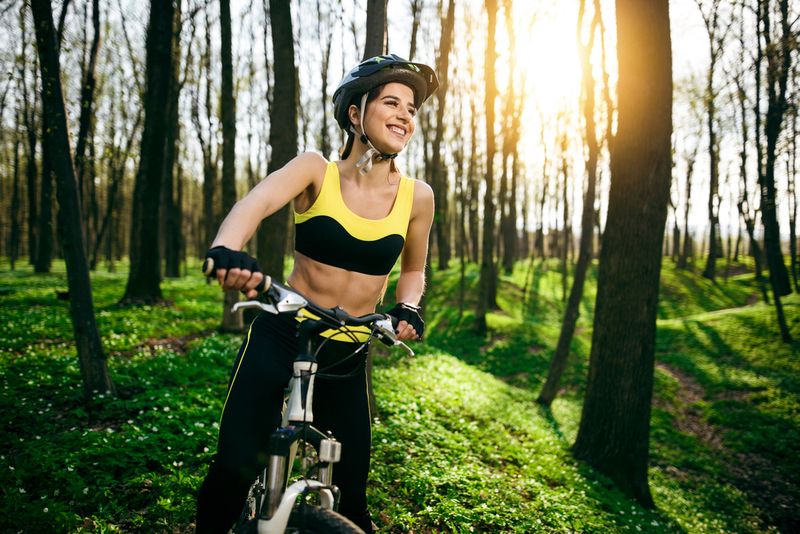 Here are 6 ponytail compatible helmets that might make life just a little bit easier and more comfortable for you. 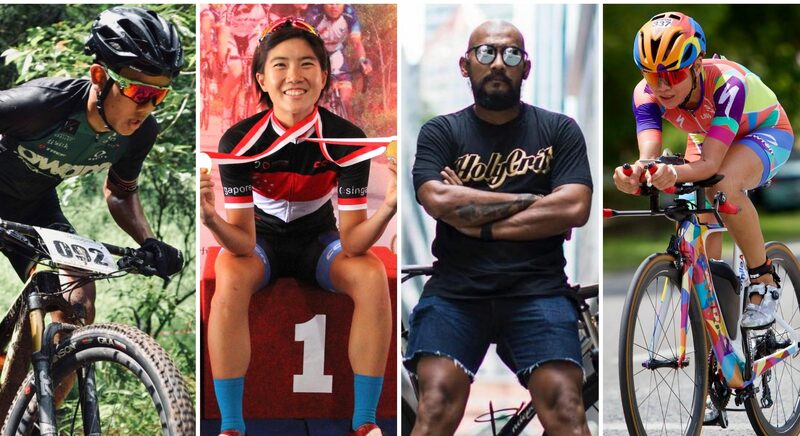 Regardless of whether you are a mountain biker, road cyclist, fixed gear rider, or a triathlete, here are some cycling influencers from Singapore that you should definitely follow on social media. 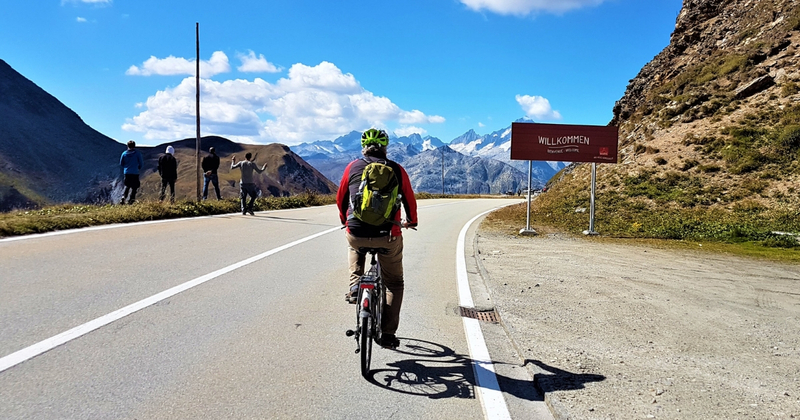 Here are the 7 top cycling influencers that you should follow on instagram. 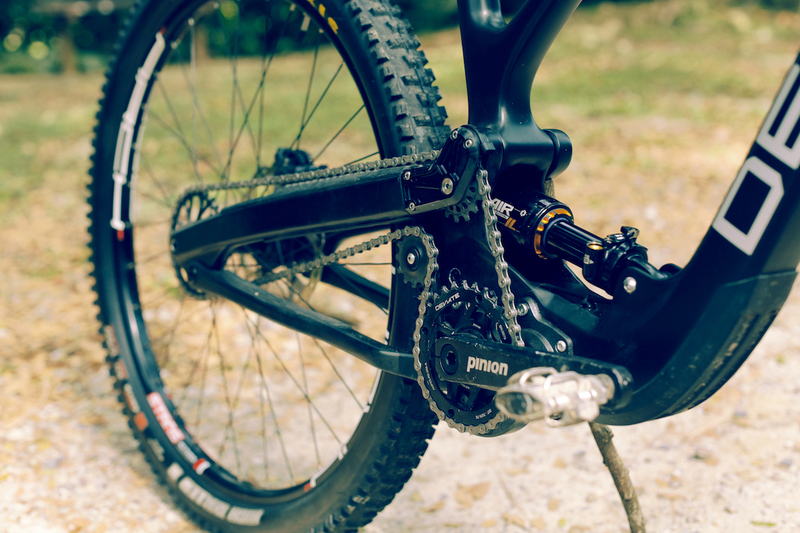 Check out this article for a comparison between a Gearbox compared to a Traditional Drivetrain System, featuring The Deviate Guide.